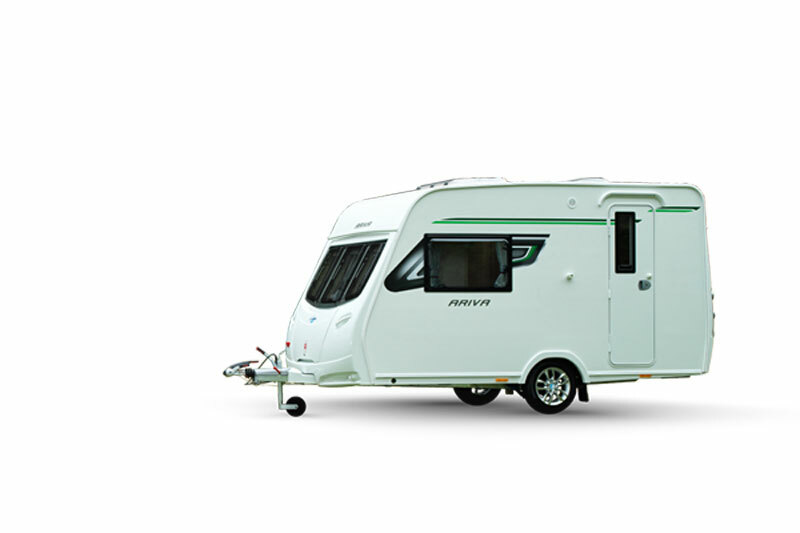 The Lunar Ariva is the ultimate in lightweight luxury at only 950kg MTPLM. 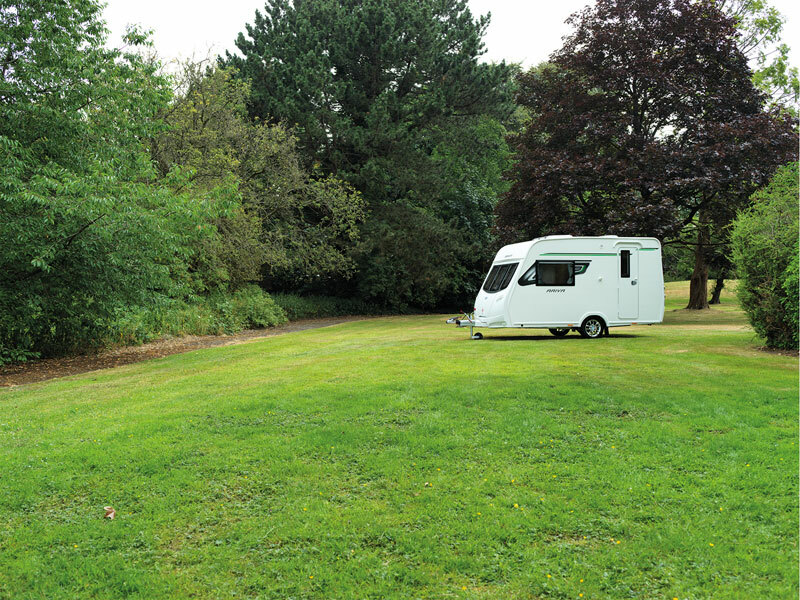 Easy to handle, easy to tow and a delight to own. If you are interested in learning more about the Ariva, please fill in your details below and we'll get back to you with more information. Fields marekd with an asterisk (*) are required. 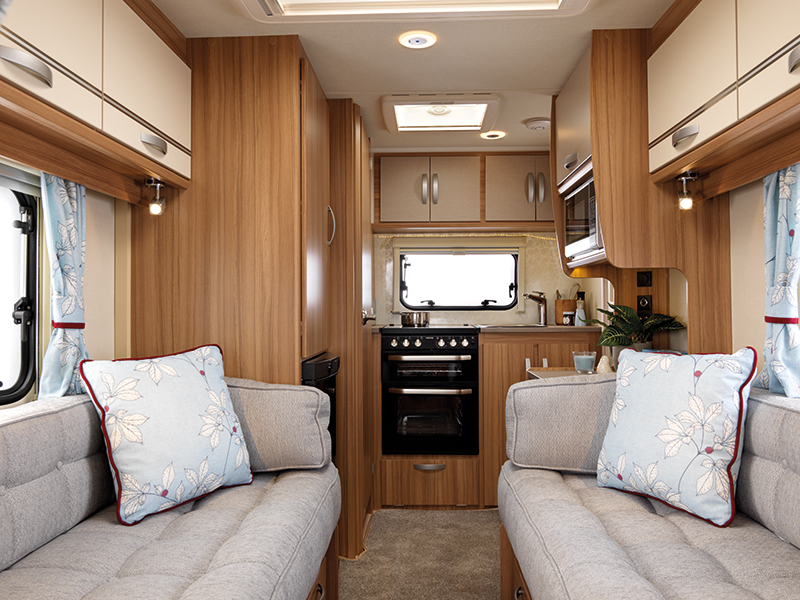 What do you think about the stunning Lunar Ariva?